Short on time? 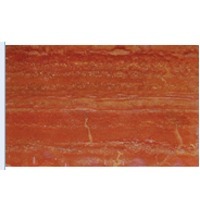 Let travertine sellers contact you. Travertine is one of the most frequently used stones in modern architecture, and is commonly seen as paving material, wall cladding, flooring tiles and garden paths. 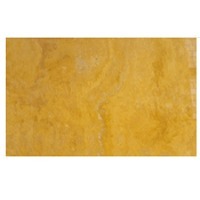 Travertine is characterized by pitted holes and troughs in its surface, which have yellow, beige, white, black colors to be antiqued and polished surface. Wooden Crate. 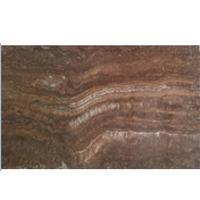 Tolga Oner Marble Export Co.
Travertine This stone is one of our premier travertine lines. 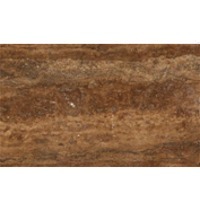 The tiles are honed and filled to generate a totally smooth matt finish. 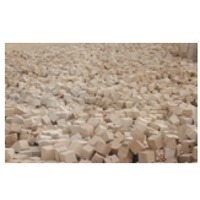 The cream and beige colours, as well as the quality of the travertine means customers who select this tile are always satisfied Wooden crates, pallets and special pvc is used if our customrs want. Thickness is 1, 2 cm. Sizes are 30, 5x30, 5 , 40, 6x40, 6 , 45, 7x45, 7 , 61x61. Packing is with crate.